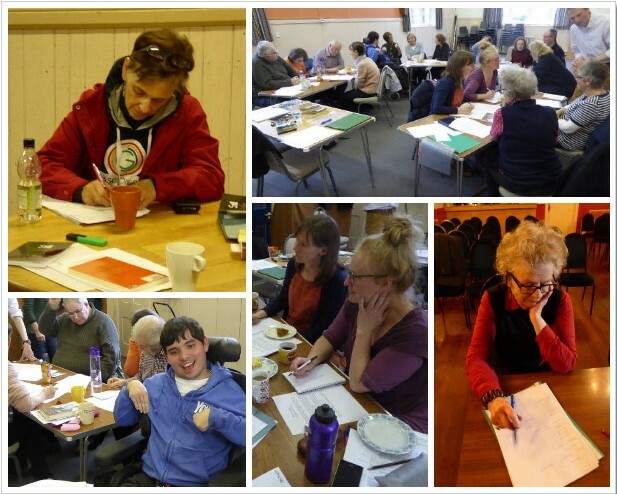 After a fantastic response rate with people signing up from a variety of backgrounds and across the generations, sixteen participants completed the three workshops in March 2017. After receiving mentoring and support from Tim Nevil and Jane Houston Green, twelve writers went on to submit scripts for analysis and assessment by two independent theatre practitioners – Dr Robert Leach and Clare Prenton. Four plays were subsequently shortlisted and these were then presented to the Board for final selection – this whole process was done anonymously so that the focus was kept on the strength of ideas, writing and theatrical understanding. The upcoming event on April 5th will showcase these twelve writers work and announce those short listed as well as the overall winner of the programme. All writers who took part in the workshops in 2017 showed great imagination and dedication to their work so it is only fitting that we celebrate their success. As a reminder if you would like to follow the event live please visit our Facebook page.